Many of us, when we begin to exercise, become obsessed with recording our achievements and tracking our progress. Until the age of the handheld GPS and cell phones, however, this required us to fill in spreadsheets at the end of a run or add text to our diary when we'd finished the day's bike ride. Happily, those days are past. Now, cellphones equipped with GPS do the work for us. And with the right apps, your smartphone can even become a coach, voicing encouraging words at the right moment. 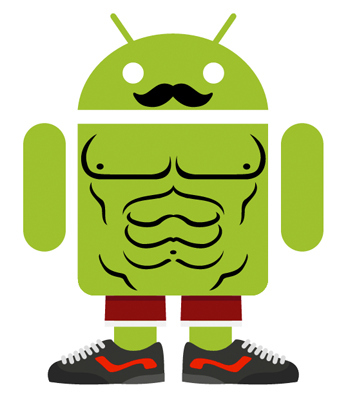 Here are some of our favorite apps that can transform your workout regime. Runners like statistics: how far, how fast, how many feet of elevation, heart rate, and more. 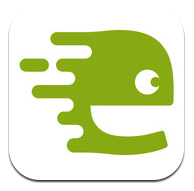 For many of them, the popular Endomondo App for iPhone or Android (free) is a Godsend. Endomondo keeps an accurate record (speed and distance) of runs via smartphone GPS. For those runners who want a little more challenge, the app lets users pre-program running goals, and the app sends out audible or on-screen speed, distance, and pace cues. Endomondo is a rather sophisticated program; it's even able to detect pauses and halts along the way in order to accurately track runs. The app is also social-media friendly, and allows other users to record pep talks that it then passes along to runners hitting the pavement. And speaking of social media, you can share your workout from your phone via the Endmodo website. It's then super easy to post workout progress to Facebook. This of course inspires those more athletic friends to, in turn, post their own times on the same route and put certain egos in check. Endomondo can also capture data for other workouts besides running including cycling, hiking, and skiing. Plus it allows for manual input of indoor non-cardio workouts, too. Of course, logging a workout with a smartphone isn't the best idea when laps in the pool are involved. And a waterproof case is a reasonable investment if you so choose to go for a dip with your phone, but a better solution might be the SwimeSense Performance Monitor ($149.99 with free shipping, a low by $10). This wristwatch-like device has accelerometers and magnetometers that allow it to capture data such as stroke count, stroke rate, distance per stroke, and calories burned. 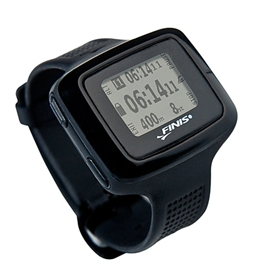 It can also automatically differentiate between the freestyle, butterfly, breaststroke, and backstroke. This data can then be uploaded and shared on the SwimSense website, where users can study past performances and critique technique. The data can also be synced with other sites that record all forms of exercise, so as to have a complete picture of one's physical fitness regime. Bikers need more information than just how far they've gone and how fast; they need suggestions as to where to ride and data about the nature of the terrain. The MapMyRIDE app for iPhone or Android does this and much more. The app (free for the basic version; from $2.99 per month for the paid versions) records a rider's route via smartphone GPS. It also logs duration, pace, speed, elevation, and even calories burned. Users can upload and share routes with friends, compare times, and more. 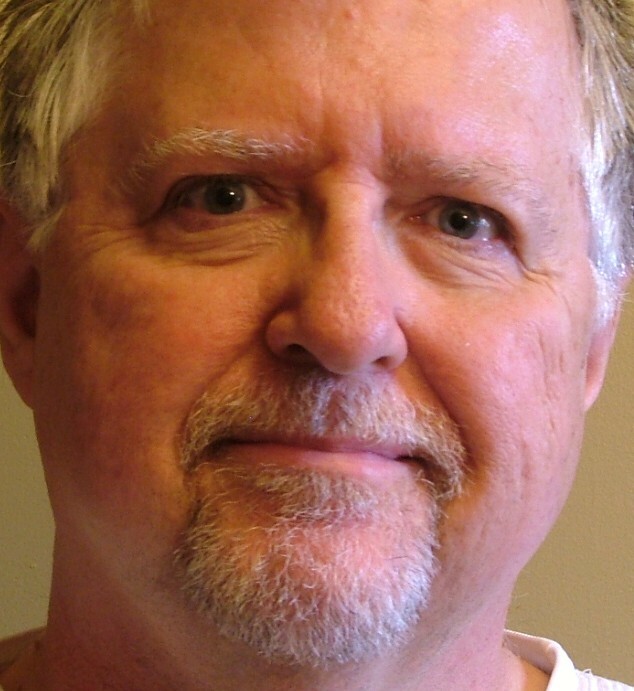 In the process, many riders have found or formed bike clubs and new riding partners. 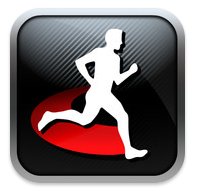 The same company also makes other comparable apps, including MapMyRUN, MapMyWALK, and more. It might make sense then to use the same family of apps across any of these activities that you engage in for optimal integration of data. 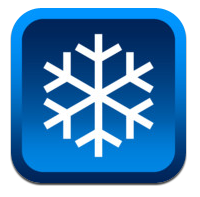 The Ski Tracks for iPhone app (99 cents) is a great tool for tracking a day on the mountain. Skiers begin by previewing runs via GoogleEarth. Then, as they carve your way down the mountain, the app records actions: maximum speed, average speed, vertical drop, altitude, slope, and duration. The app also knows when a slalom runner pauses to take photos along the way, perhaps, and the app can automatically geo-tag them to nail down the location. At the end of the day, Ski Tracks will supply a run-by-run analysis with sophisticated graphs. Like the other apps mentioned above, users can post as much of this data — including favorite runs, photos, and stats — to Facebook, as they want. What's more, Ski Tracks additionally claims to feature particularly efficient coding that allows it to run for nine hours without draining your iPhone battery. Unlike other activity apps, the Overhang Rock Climbing Log App for iPhone ($4.99) doesn't automatically track your progress up El Capitan, because it's would be too geographically nuanced for smartphone GPS. The app requires manual input of much of that data, including favorite ascent route, day of climbing, contacts, equipment, and the like. The app does however allow users to tag photos that document their climb and records the location of favorite verticals to Google Maps. Users can also backup data on the company's website so that accession accomplishments are safe, should a smartphone accidentally take a plummet. For those who like to be on the water, as opposed to in it, the SpeedCoach Mobile for iPhone ($49.99) is the perfect captain for any crew. 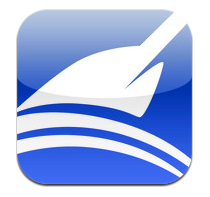 Although a tad pricey, the app has many fancy features that will prove valuable for a rower. It automatically tracks performance, including stroke rate, speed, and distance, and it allows for the creation of custom courses, too; just draw a start and finish line on Google Earth, upload it to the app, and it will automatically record the time it took to complete. For a little encouragement, and to help keep up a rower's speed, the app can also act as a coxswain, barking the pace through your headphones. If fitness means more than a single set of exercises, Sports Tracker for iPhone and Android (free) is the way to go. The app accepts data from other apps and allows for manual input, which puts together a better picture of a user's physical fitness. Whatever activities you choose to pursue, tracking and sharing your progress can be a great incentive to keep at it. These apps take advantage of Web 2.0 and can make your workouts more efficient and even, perhaps, fun. I've been using Jogtracker for Android for a few months now and it keeps a pretty good log. 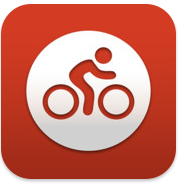 Sportypal for android is hard to beat , both for biking and running. It cmoes in a free and paid version.